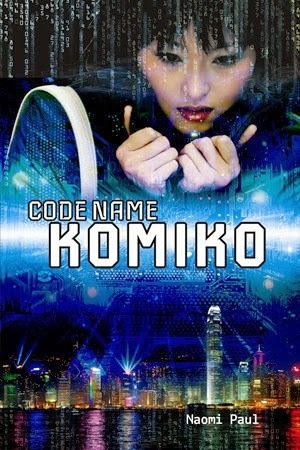 Junior Library Guild Selection: Code Name Komiko, by author Naomi Paul. New YA fiction from Scarlet Voyage. ISBN: 978-1-62324-02303. eBook is also available.